Minister Josh Frydenberg was elected to the Australian Parliament in 2010. In July 2016, he was appointed the Minister for the Environment and Energy, having previously served as Minister for Resources, Energy and Northern Australia, Assistant Treasurer and Parliamentary Secretary to the Prime Minister since the 2013 election. 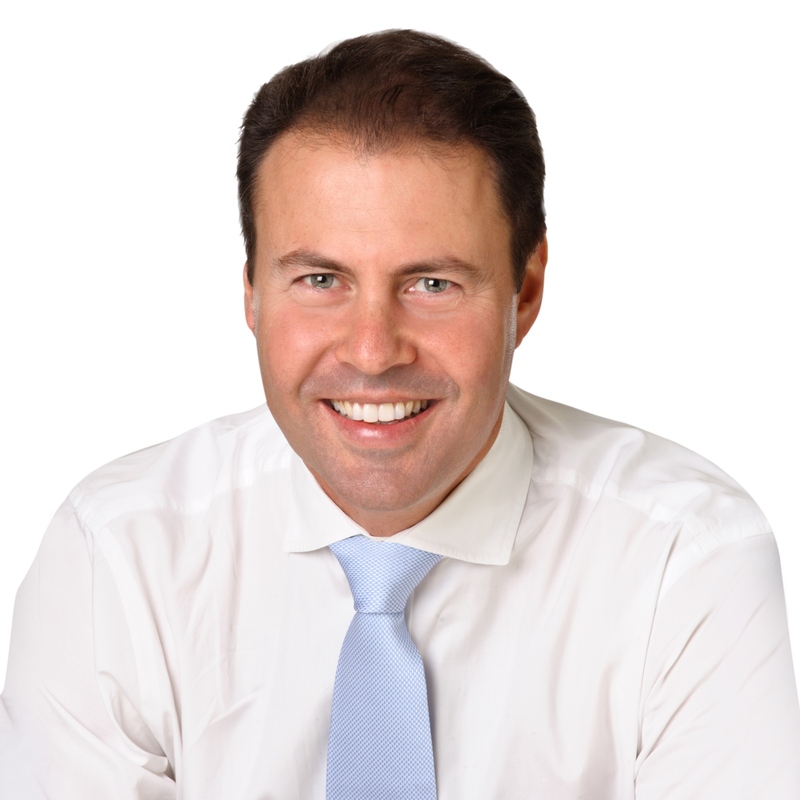 Minister Frydenberg has Law and Economics degrees, and went on to graduate with a Masters in International Relations from Oxford University and a Masters in Public Administration from Harvard University’s Kennedy School of Government. Minister Frydenberg is also a former Senior Adviser to Foreign Minister Alexander Downer and Prime Minister John Howard and was a Director of Global Banking at Deutsche Bank AG. Minister Frydenberg is a keen tennis player having represented Australia at the World University Games in England in 1991 and the United States in 1993. He currently sits on the Board of the Kids Tennis Foundation which provides coaching to disadvantaged kids.